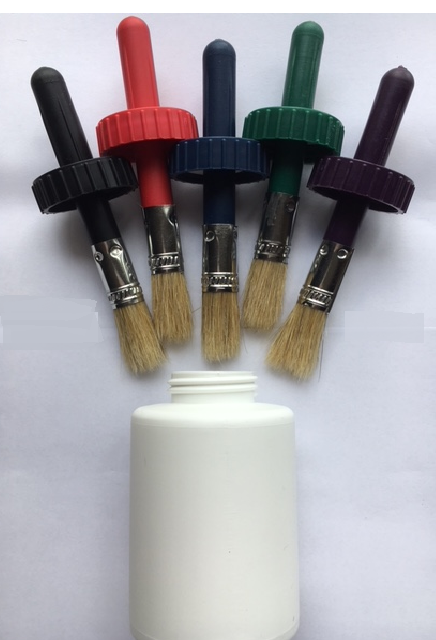 Perfect for Hoof Oil Products, Oils, Creams, Lotions, Paints, and solvents. 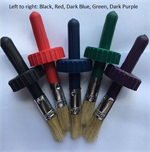 Black, Green, Dark Blue, Dark Purple, or Red Screw On Cap with Attached Natural Bristle Brush (45/400)FREE cap liner included. 16 oz. 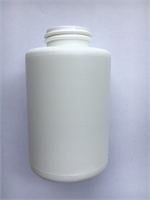 (Pint) White HDPE Container Only - NO CAP.